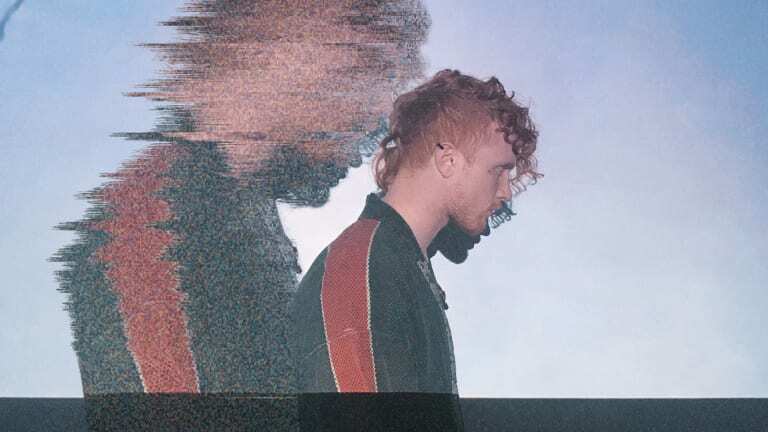 Singer, songwriter and producer Crywolf just released his latest single, “DRIP,” and announced a new 16-track album, widow [OBLIVIØN Pt. I], out March 22nd. 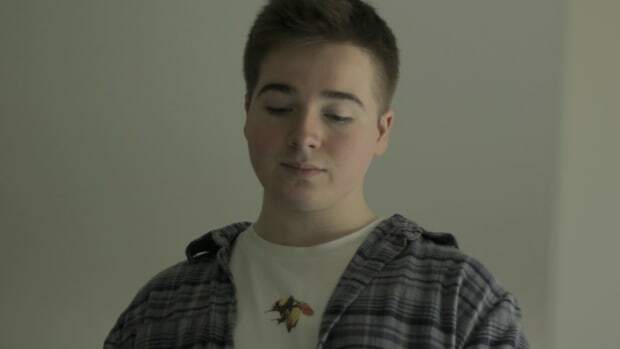 The talented artist (real name Justin Taylor Phillips) has been teasing the release of his next project for some time now with singles such as the ominous "C E P H A L Ø T U S" and impactful "U L T R A V I Ø L E N T [she sang to me a language strange]". As noted by longtime fans on his latest singles, Phillips’ year-long hiatus (resulting from having an entire album&apos;s worth of music and expensive gear stolen in Chile) has led to his exploration of different moods and aesthetics. Writing widow [OBLIVIØN Pt. 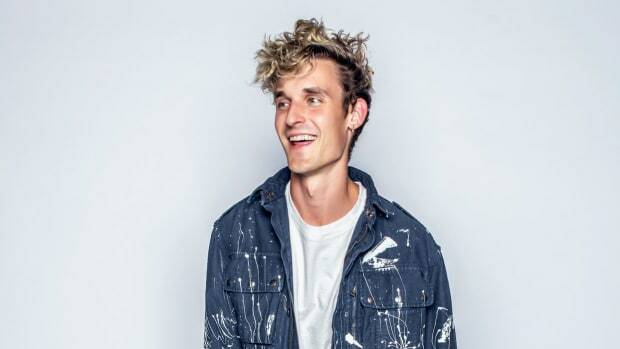 I] in a small wooden cabin in the Huilo Huilo rainforest in Patagonia - and finishing it while traveling through the U.S. - marked a period he self-called “quarter life crisis,” a concept he promises to explore in depth throughout the album. On “DRIP” however, Phillips defies all stylistic expectations set by his previous releases; the song lives in a much cleaner soundscape that shifts and twists while constantly evolving. 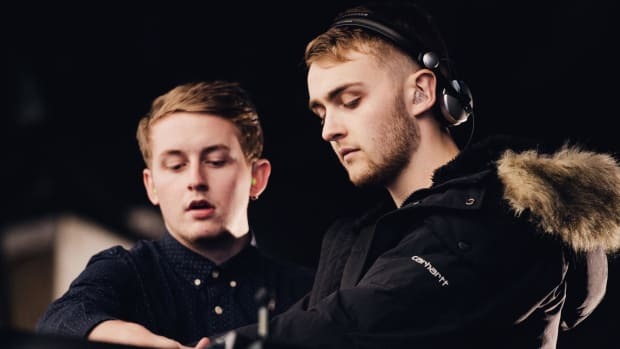 The instrumental is hectic and indecisive, driven by organic drums and catchy bass lines, while he lets his emotions flow. "One of the themes of this album is the exploration of the shadow - the darker, more difficult aspects of the human psyche" he said on the topic, "people often think they have one unified “personality,” but the truth is that we are made up of up to a dozen different personalities that are only loosely tied together [...] "DRIP" is the my process of staring into my brain and being brutally honest about some of the really difficult aspects of what I see there. It might not be, but it’s uncomfortably real." 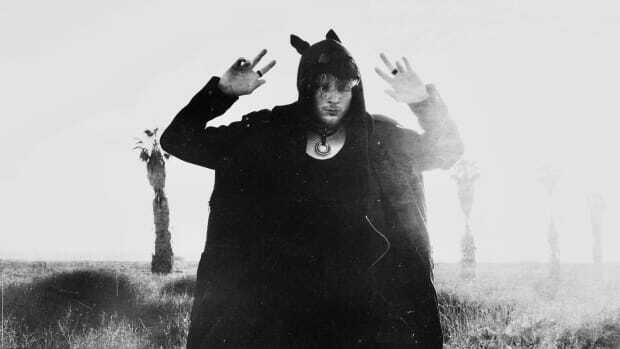 Crywolf burst into the electronic music scene with his now highly acclaimed EP Ghosts and Angels. 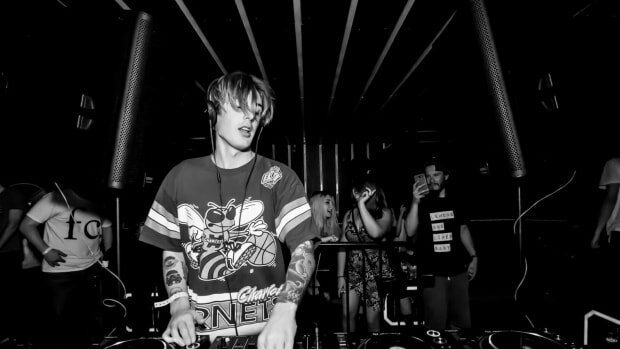 Having evolved past his earlier melodic dubstep style, he is praised for his emotional songwriting, experimental productions and transparent character. Stream "DRIP" across platforms here and pre-save widow [OBLIVIØN Pt. I] here. 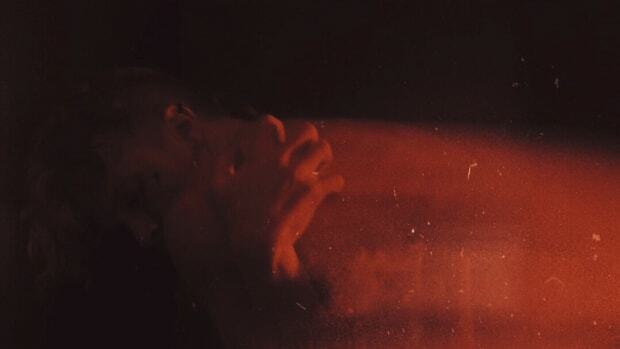 Crywolf releases one of his most experimental songs to date. 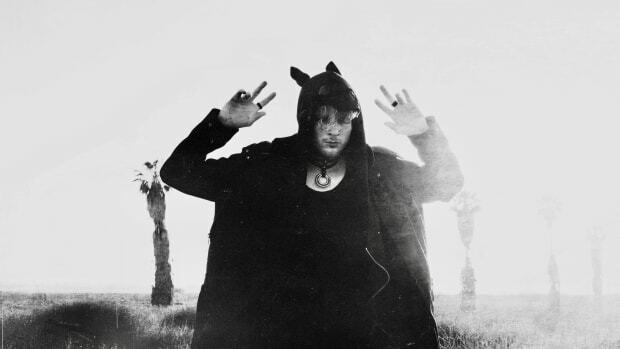 Crywolf is back stronger than ever. The talented artist showcases the entirety of his skills in his latest project. 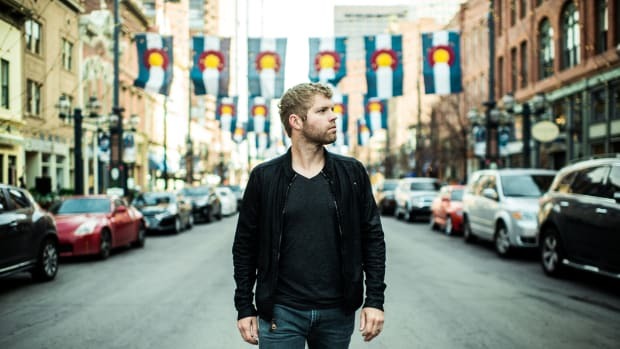 Morgan Page Unites With Pex L for New Single "Gone My Way"
The producer is back on Armada Music for another strong release.